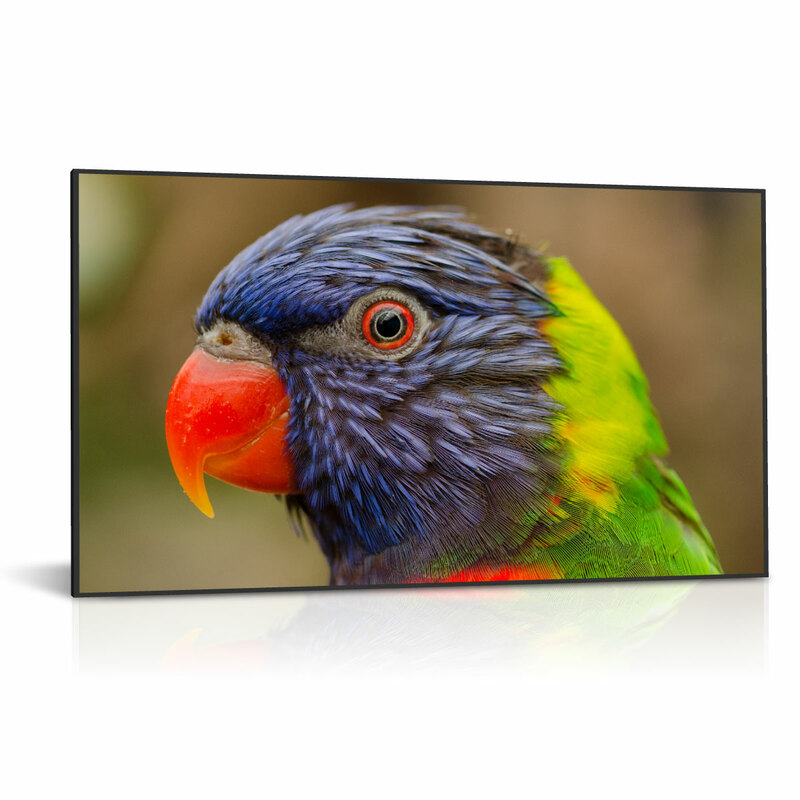 DynaScan Technology, the leader in manufacturing premium visual solutions, today announced a new 75-inch high brightness LCD. The DS751LT4 features a full HD LCD with an ultra-high brightness backlight producing a sunlight-viewable 2,500 nit image. The DS751LT4 is designed for applications in high ambient light environments. With a daylight viewable brightness rating of 2,500 nits, the display is an ideal solution for storefront windows, outdoor kiosks, and other applications with direct sunlight. The screen is powered by an ultra-high brightness LED back light with localized dimming-darker areas of an image receive less backlighting than lighter areas, producing a high contrast image with deep black levels. The DS751LT4 will be available for purchase beginning in end of Q3, 2016 from an authorized DynaScan dealer or by visiting the company’s website, www.dynascandisplay.com.